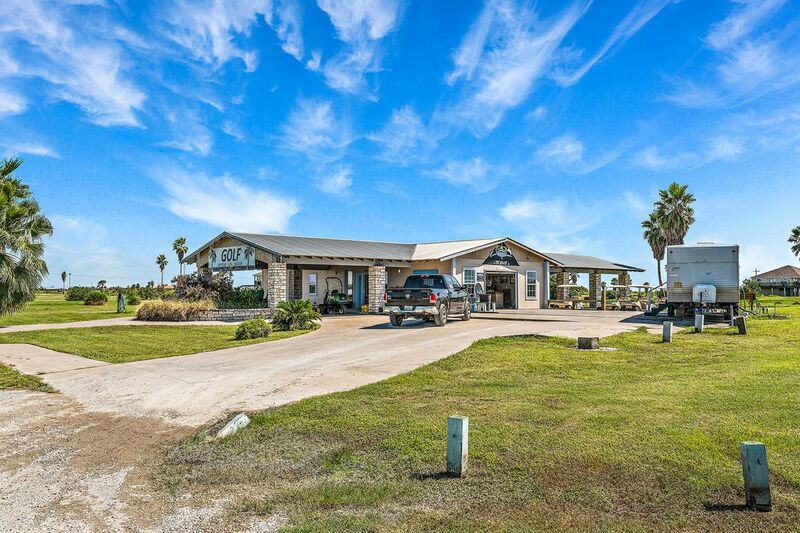 651 Overlook Drive, Crystal Beach, TX 77650 | Martha Turner Sotheby's International Realty, Inc. 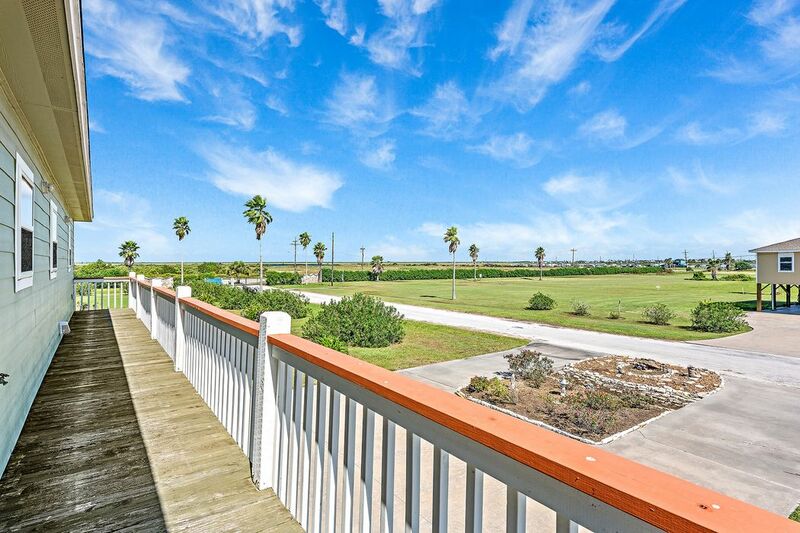 Build a covered deck patio like this and relax with the island breezes, looking out on the gulf, Galveston and the bay. 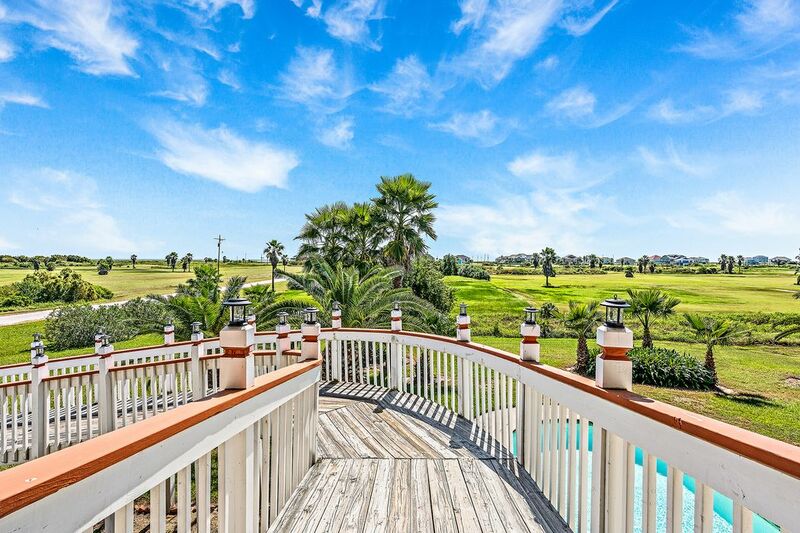 Picture yourself on your raised deck looking out over the golf course with the bay, the gulf, and Galveston in your view. 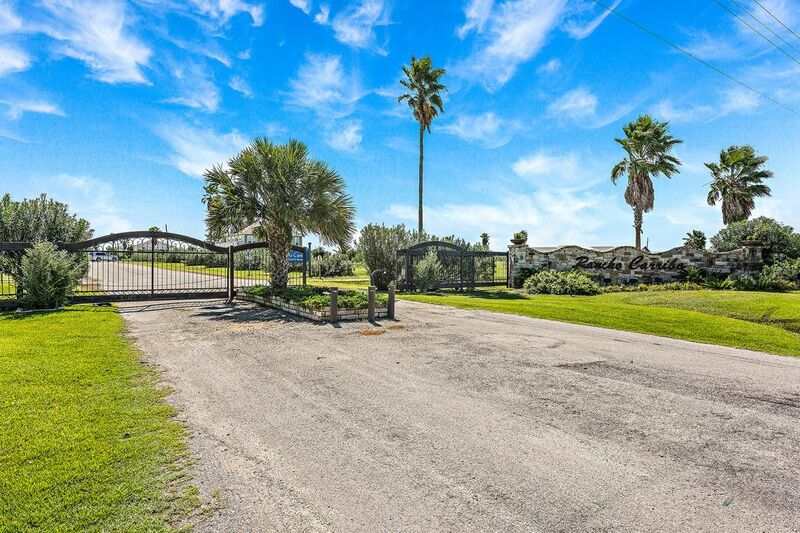 Rancho Carribe Drive with homes situated on either side with spacious lots. One of 13 lots for sale, ranging in size from 21,706- 73,563 square feet, priced from $16,500.00 to $42,000.00. 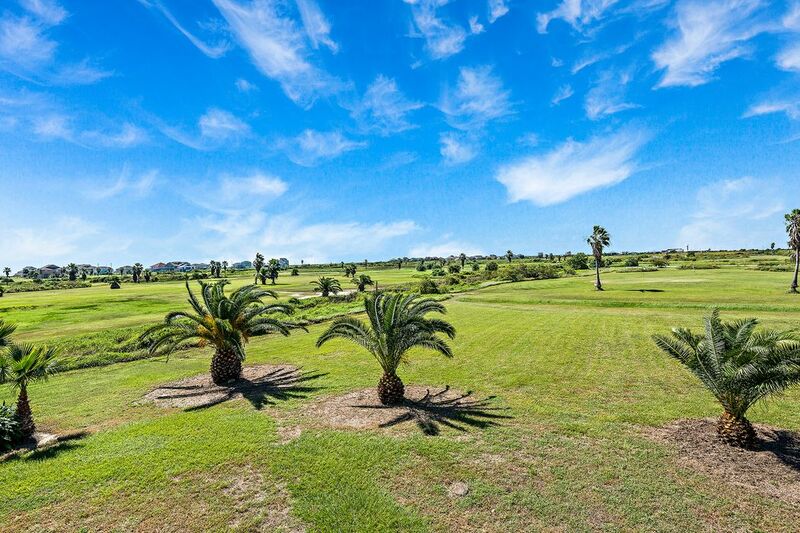 All lots are on the golf course with beach and bay views possible. 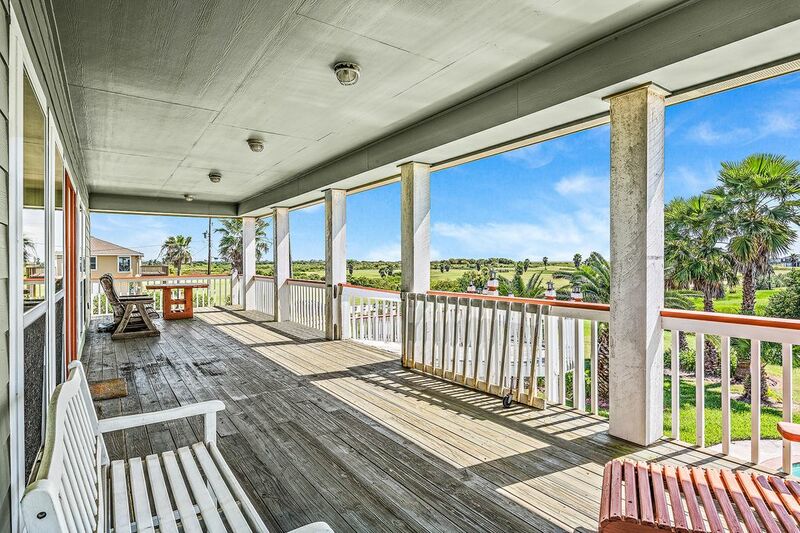 $500 Buyer To Selling Agent bonus on each lot, plus standard 3% commission.